Having pumped their way through New Zealand’s electronic music scene since their inaugural performance at the annual Gathering New Year’s eve festival in 1997, Pitch Black have spent the last nine years rousing dance floor punters, generating rave reviews, winning awards and gaining thousands of fans across the world. Hard to box into a single audio ‘genre’, Pitch Black is a combination of musical journeys, created by Paddy Free and Michael Hodgson. Their sound is distinctive; ranging from organic ambient beginnings and layered soundscapes to skanking keyboards, cutting acid riffs and thumping rhythmic grooves, with dub being the glue that holds their sound together. 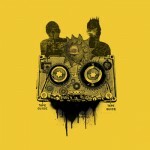 One critic has described them as like “Richie Hawtin meets King Tubby, or Rhythm and Sound in Technicolor”. 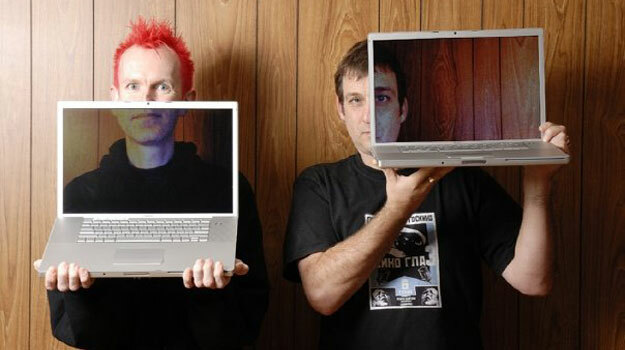 Their debut album, Futureproof, was released in September 1999 and rose to the top of the New Zealand electronic charts, despite no marketing or advertising. Their second album, Electronomicon, followed in August 2000, and led to a sell out 30-date tour of New Zealand and Australia. Their third baby, Ape to Angel, was released in New Zealand on October 4th 2004 to critical acclaim. The Ape tour was the biggest yet, with 42 shows across the world, including their debut performances in America. Englands DJ Magazine rated it Album of the Month, giving it 5 stars. All their albums have undergone remix treatment with input by Bluetech, peak_shift, Youth, Kenji Williams, System 7, International Observer, Red Star, Alucidnation, son_sine, Module, Minuit and more. Pitch Black’s live show really makes them stand out from the rest of the crowd, sonically and visually. Paddy wants to do it for the crowd, Michael wants to do it to the crowd and Mike manipulates cutting edge visuals at the same time as mixing the sound! Hailed as the “Hexstatic of New Zealand” they’ve also been welcomed by England’s Big Chill 3 times. Over the years they have also found favour among radio and club DJs, including John Peel (Radio One/BBC), Nick Luscombe (Xfm) and Greg Roberts (Dreadzone). 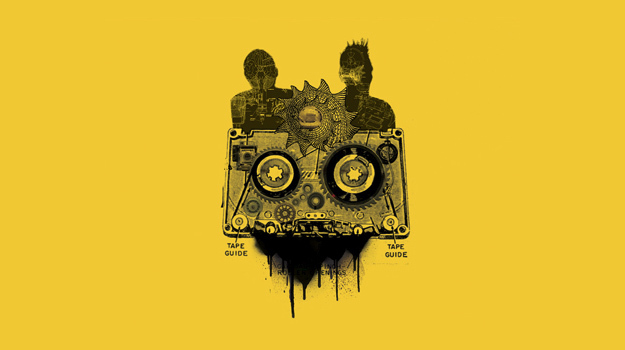 In 2011 they released a record of remixes and rarities from the Pitch Black vault, including three never-before-heard Pitch Black tracks alongside their remixes of household names such as International Observer and Salmonella Dub. 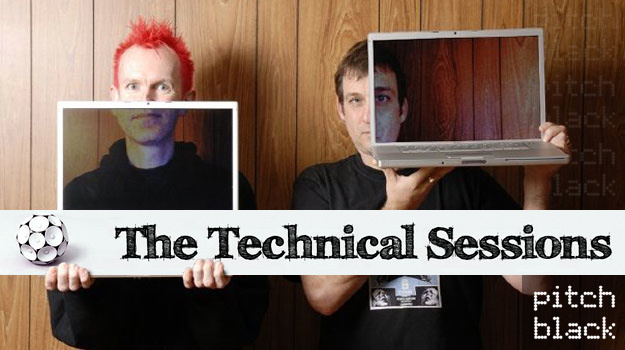 Pitch Black are visiting the Red Bull Studios in Auckland on March 30 to talk about music production and audio technology in the next round of the Technical Sessions. 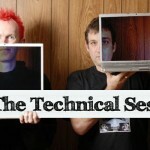 The Technical Sessions is hosted by Kerry Adams and each month a new interview is held at the Red Bull Studios in Auckland with New Zealand’s top music producers. New episodes go online every week with highlights from the interviews available for everyone to enjoy. 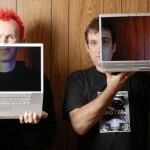 Pitch Black are award winning multimedia artist Michael Hodgson and Salmonella Dub producer Paddy Free. Having pumped their way through New Zealand’s electronic music scene since their inaugural performance at the annual Gathering New Year’s eve festival in 1997, they have spent the last twelve years rousing dance floor punters, generating rave reviews, winning awards and gaining thousands of fans across the world. Pitch Black have announced a quick run of Australian tour dates in December 2009. You can catch them at the following shows! Thu 10 Dec Civic Underground, Sydney, NSW. Fri 11 Dec Roxanne Parlour, Melbourne, VIC. Sat 12 Dec Great Northern Hotel, Byron Bay, NSW. Sun 13 Dec Step Inn, Brisbane, QLD. Pitch Black have announced their final US shows of the year and an Ableton workshop in LA.